Homemade Honey Poppy Seed Salad Dressing Recipe is amazing, you can buy Poppy seed dressing in the store but you can make it super quickly and easily at home too. 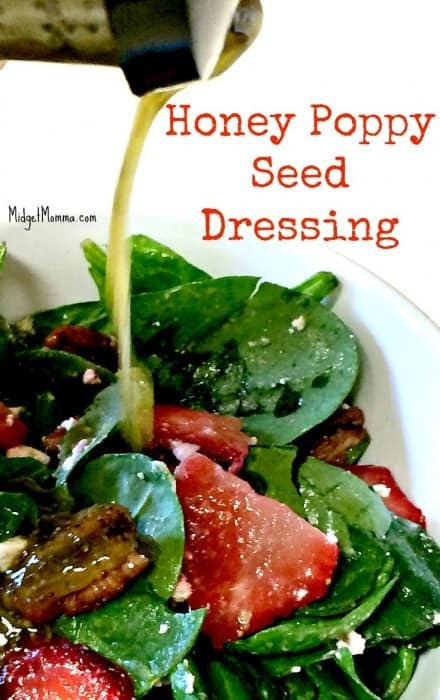 If you are looking for an amazing salad dressing that is great for just about any salad you are going to eat then this Honey Poppy Seed Salad Dressing is going to be a great one to add to you keep on hand salad dressing 🙂 It is easier to make a large batch ahead of time and keep it in the fridge so you do not have to make it every time you are wanting to have a salad with this amazing Honey Poppy Seed Salad Dressing Recipe. 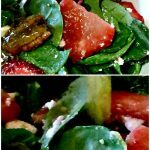 This Honey Poppy Seed Salad Dressing Recipe goes extremely well with on top of Spinach Strawberry Avocado Pecan Salad. Grab a medium sized bowl and mix all ingredients except for the oil and add them in the bowl. Mix ingredients well. Once mixed well slowly add the oil and whisk together to mix well. After mixed put in an air tight container and store in the fridge. If you want to use a mason jar to make this honey poppy seed salad dressing, you can, just add all ingredients except oil into mason jar. Shake mason jar to mix well. Then add in the oil and shake to mix. 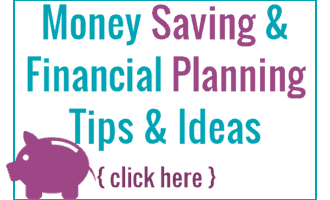 Once well mixed put lid on mason jar tightly and store in the fridge. This honey poppy seed salad dressing can be stored in an airtight container for up to 2 weeks in the fridge. To make this Poppy seed salad dressing just grab all of your ingredients. Then grab a bowl that you can stick in the fridge or a container that you can put a lid on (I like to use mason jars). Just add all of the ingredients together and if you are using a bowl whisk them together, if you are using a mason jar add them all in and then put the top on and shake it up. StorePoppy seed salad dressing in the refrigerator. I would use basalmic vinegar instead of apple cider vinegar.